There’s no doubt about it, Shout! is an amazing Beatles Tribute Band. This fantastic tribute to the fab four is everything an audience might expect from a Beatles Tribute Band and more. See for yourself! There’s no denying the authenticity and quality of the musicianship of the performance. Shout! delivers a time travel experience like no other! What People Are Saying About Shout! Live Shout! 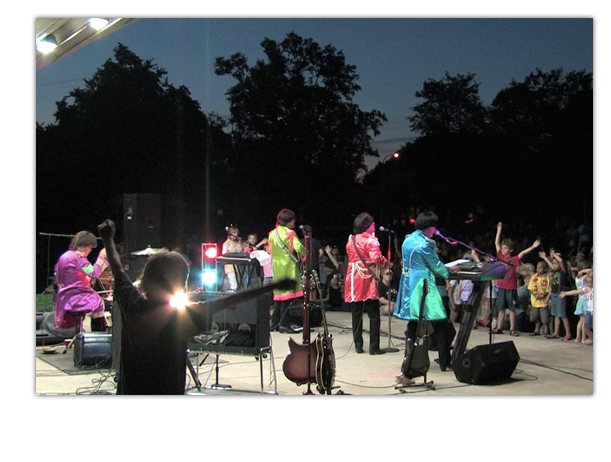 Beatles Tribute Video In Farmington Hills Check out the Beatles tribute band in action! Shout! is Michigan's premier Beatles Tribute Band. Since its inception in February of 1996, the band has made a quick and decisive rise to fame. Many attribute the band's popularity to its polished vocals, attention to detail in both performance and persona, and the evident chemistry between its members. Check out photos of Michigan's Shout! past events here. You will see the authenticity of the performance that the members of the band bring to the show! Attention to detail is what the band strives for, and there's no doubt they have perfected their performance! Check out their videos below!